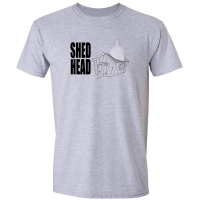 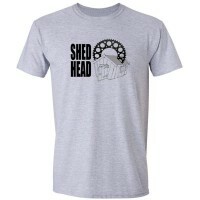 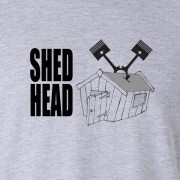 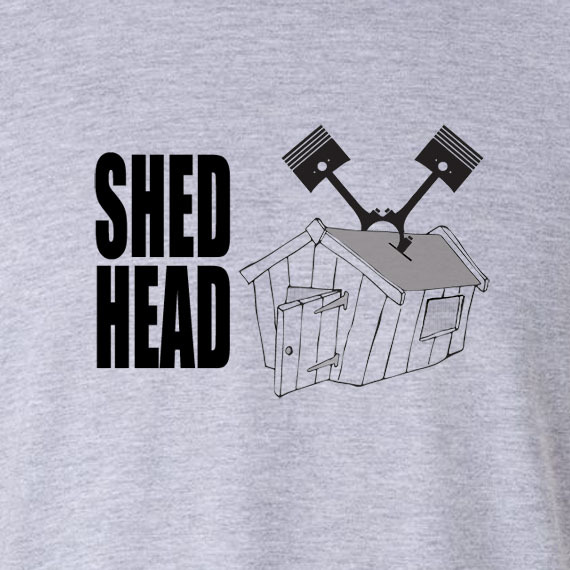 One of the’ Shed Head ‘ range of mens t-shirts, this design features a set of v twin pistons , perfect for the Harley Davidson, Ducati or Victory rider, or a fan of drag racing or motorcycles generally. 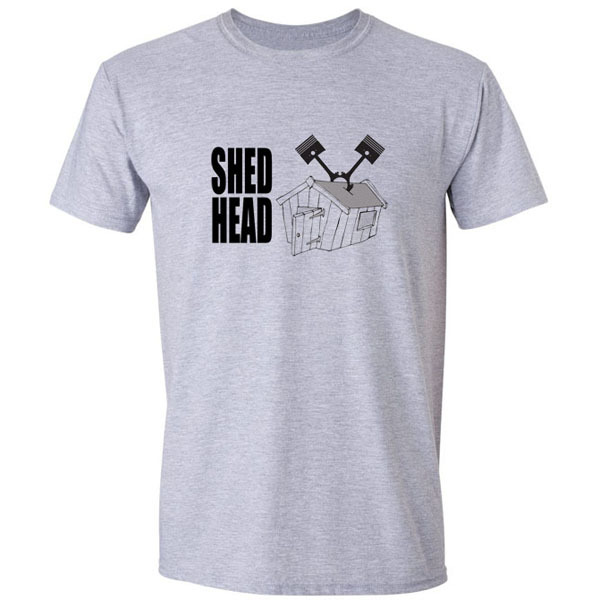 This is a quality soft cotton t shirt, please check your size before you order. 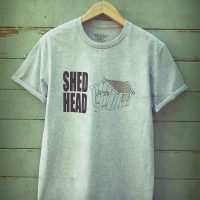 See the fitting room for more information.